February kicks off chick season at the Hatchery and Valentine’s Day is right around the corner. 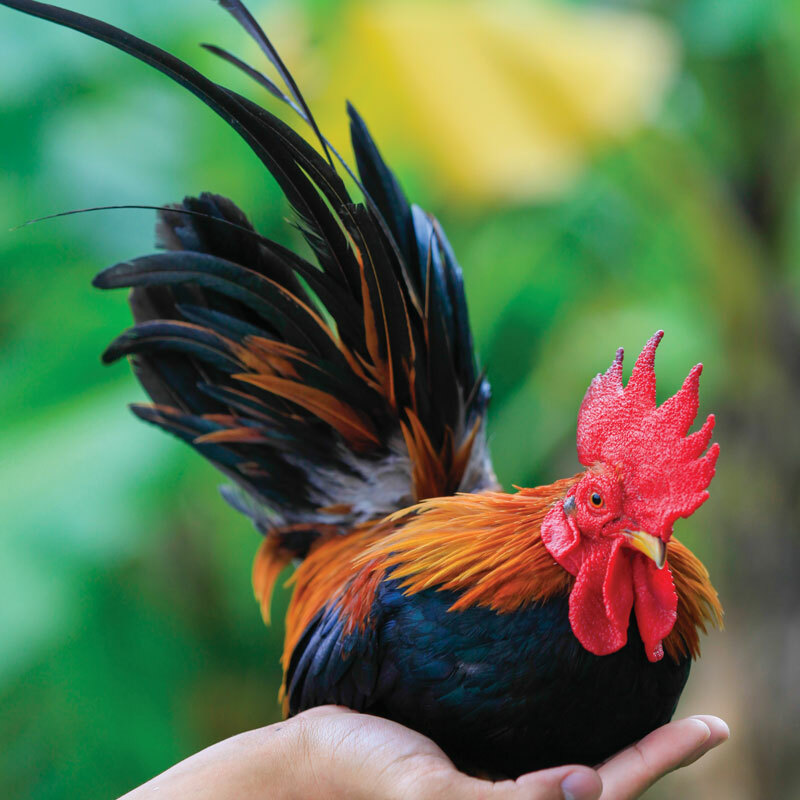 We’re feeling festive and highlighting many of the ‘RED’ chicken breeds we love. 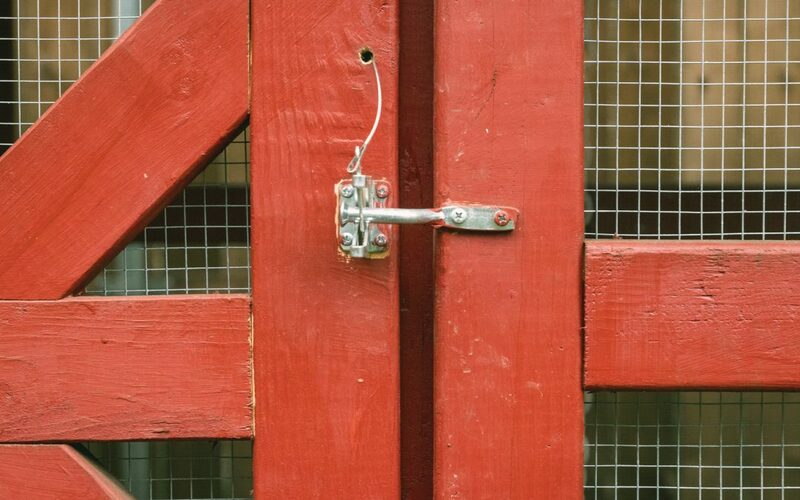 The Rhode Island Red is one of the most famous and popular breeds. These truly American chickens are one of our best brown egg layers and one of our best-selling breeds. Our new Murray’s Big Red Broiler will produce a table bird in just 56 days — without the fuss of other fast-growing breeds. These birds are great pasture birds and excellent foragers. 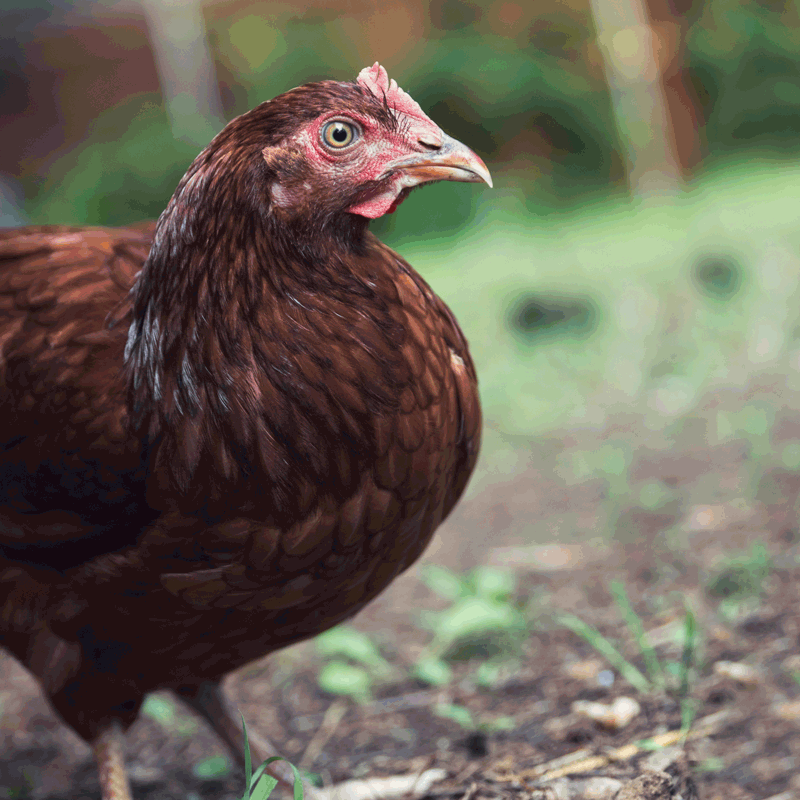 The Blue Laced Red Wyandotte is one of our fastest-selling breeds. These striking and beautiful birds have mahogany red feathers laced in blue. 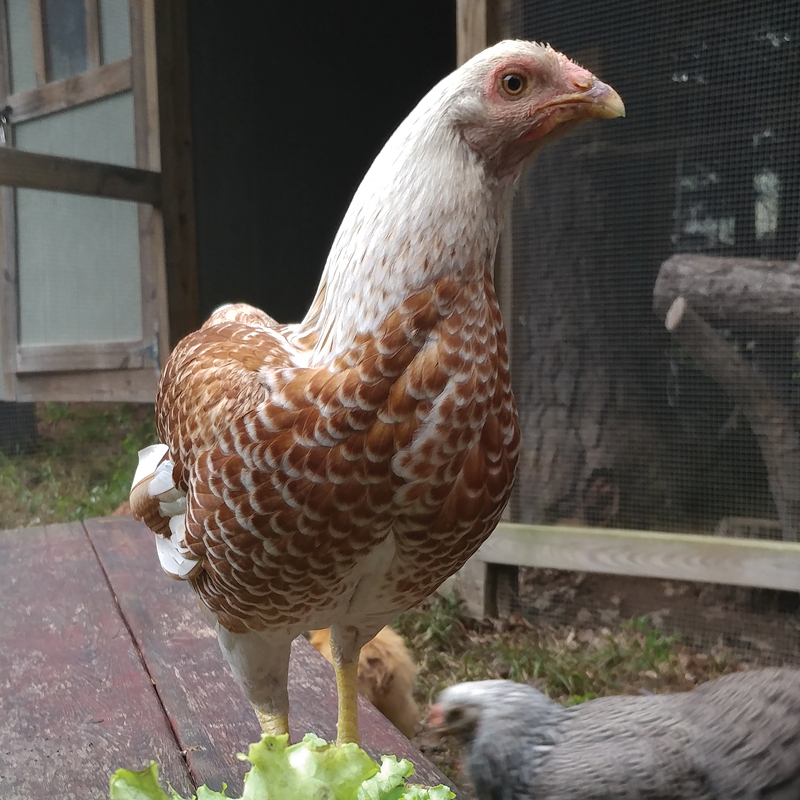 Cochin Bantams are the most popular of our feather-legged Bantams chicks. They are very gentle, excellent setters, and require little space. Bantam chicks are available April – July. Red Shouldered Yokohama roosters are known for their unusually long tails and saddle feathers. This quiet and gentle breed is usually kept for showing. Old English Games are very popular because they are very alert, have an upright appearance, and confident personalities. Bantam chicks are available April – July. The Red Star is our best brown egg layer! These hens lay consistently large brown eggs day in and day out. 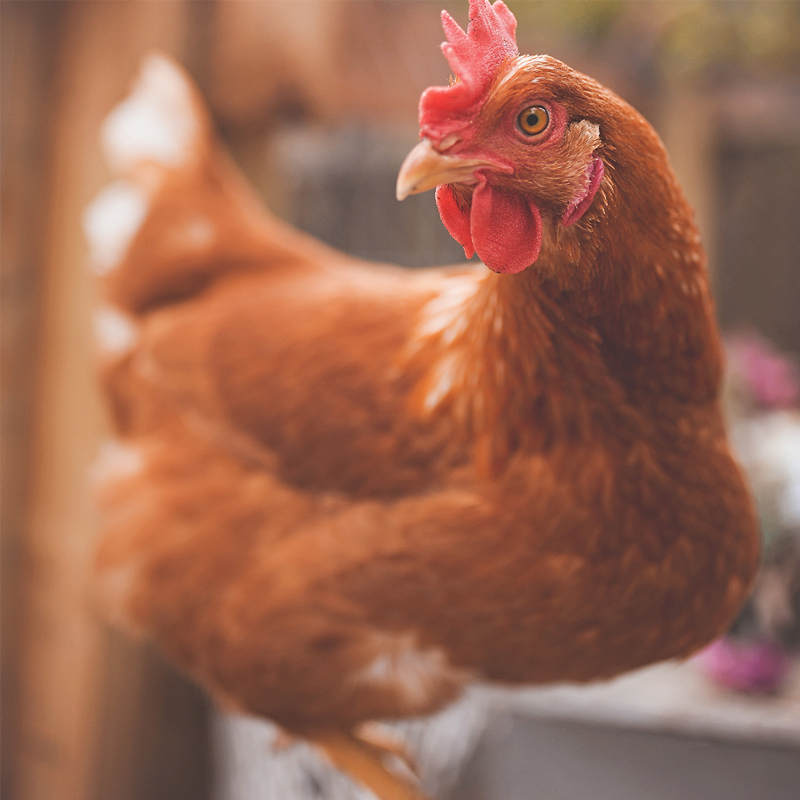 Red Stars are easy to raise, lay lots of large brown eggs, and have a good feed-conversion ratio. 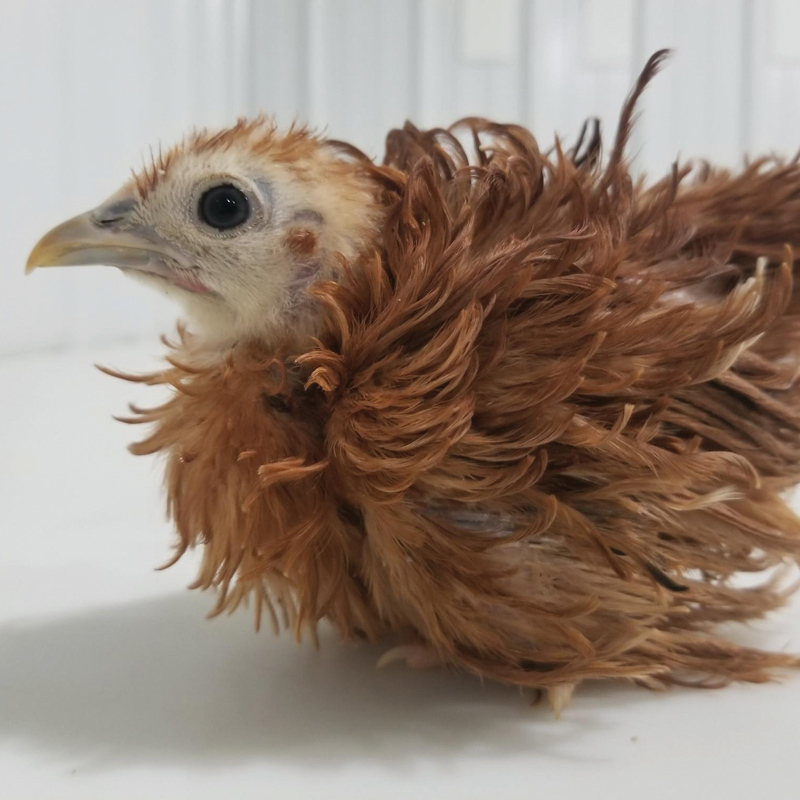 The Red Frizzle Cochin Bantam is truly a unique breed, with feathers that curve outward and forward giving it the appearance of having walked through a wind storm backwards. Bantam chicks are available April – July. 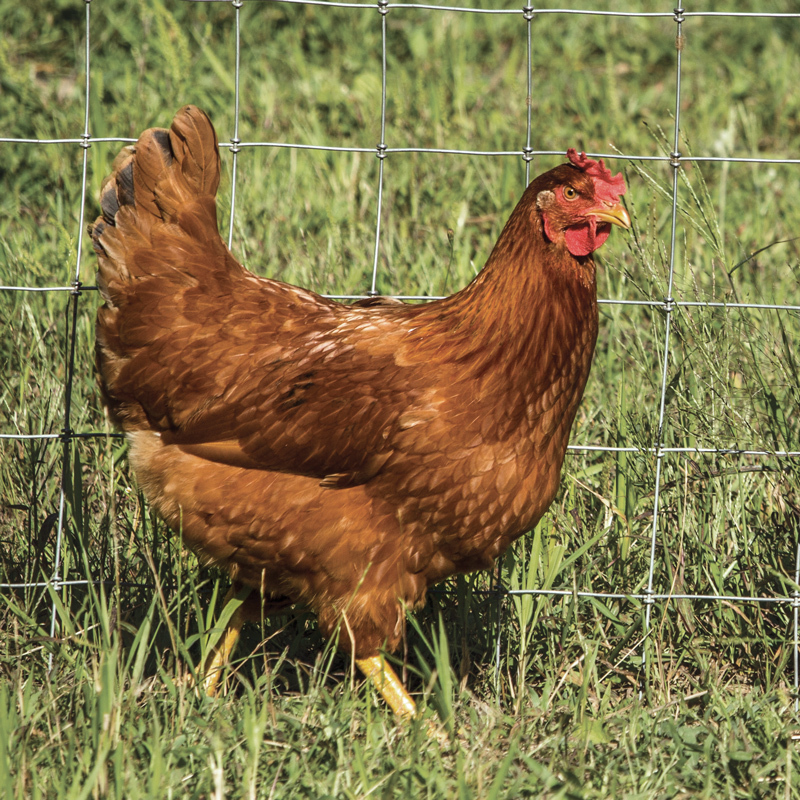 New Hampshire Reds are an early maturing, and rapid full-feathering breed. These handsome and vigorous birds are good brown egg layers. 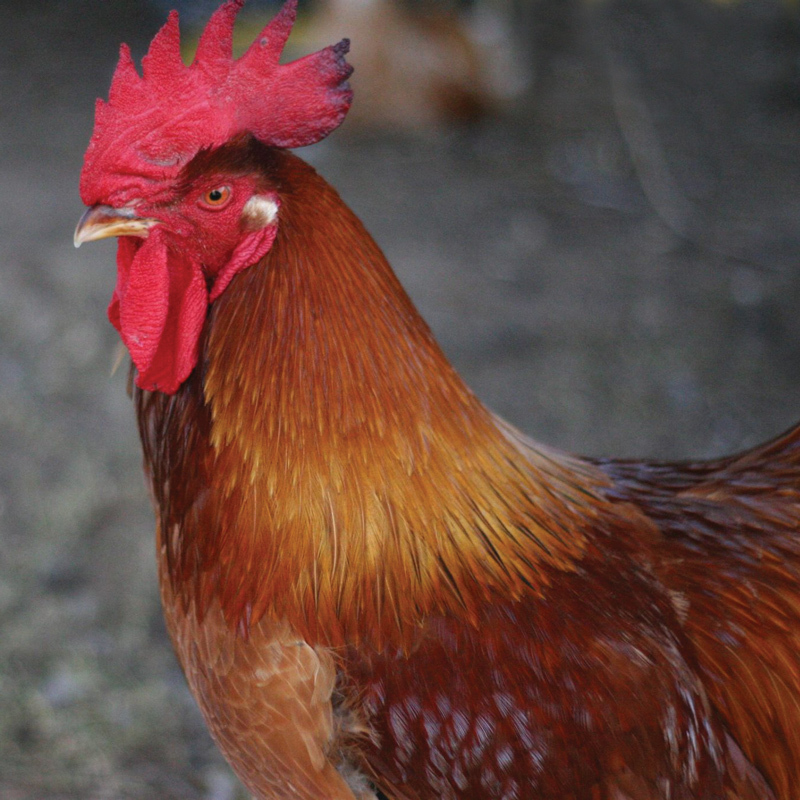 Red Leghorns are brilliant red chickens with a graceful carriage, sweeping tail, white ear lobes, and yellow shanks and toes. Hens lay a tinted white egg and are non-setters. 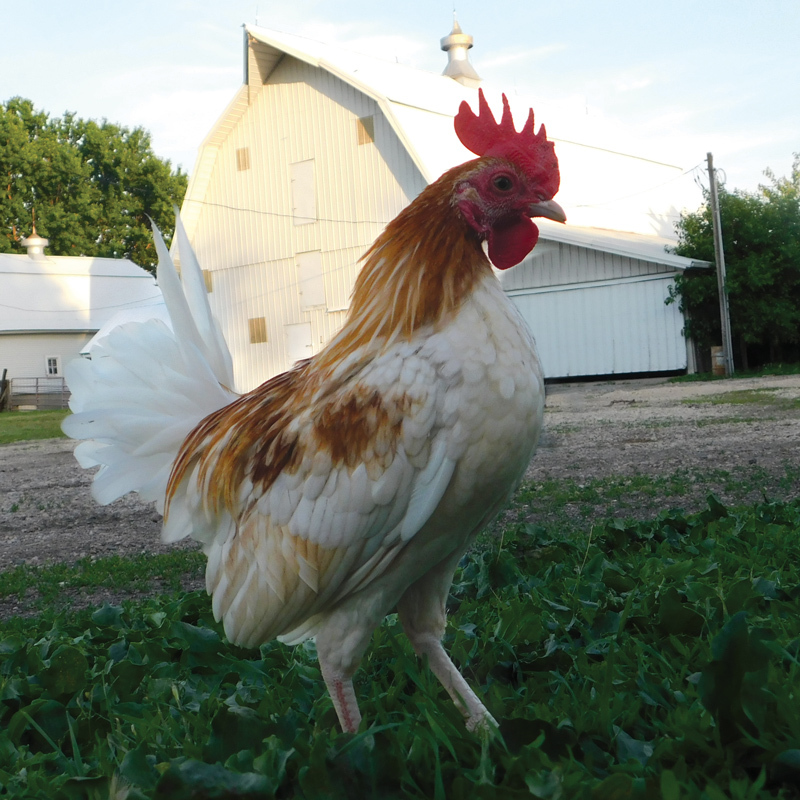 Red Pyle Old English Game Bantams have an upright appearance and confident personality. These tiny birds are white with chestnut red markings and average just 1.5 pounds.